The late Steve Jobs and Mark Zuckenberg. I regard these names with mixed feelings. I wish to praise them, swear at them or when I am really angry, beat them up. Well, at least beat up Mark. A week ago I left my phone at work. I was rushing to go to a meeting. I noticed this when my hand automatically went to my pocket to look for my Galaxy S4. Horror of horrors. I first thought, “Oh great!” I could test my resolve for a few days. It was Friday, see. In times of extreme distress, my hands begin to sweat first. This happened after forty- five minutes into my journey. Despite the cool air emitted through the train’s air conditioning ducts, my face too started sweating. Cold turkey syndrome. Until I arrived home my hands kept going into my pocket. Walking home from the station, my feet took me straight to the nearby Tesco, where I bought a new SIM-card. First thing I did when I went home was to find my old, antique looking phone and insert the new SIM card into it. Fantastic. 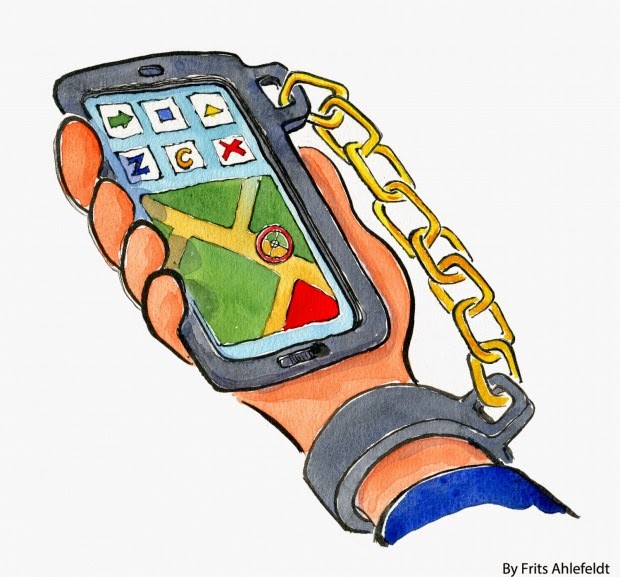 No break from a mobile. 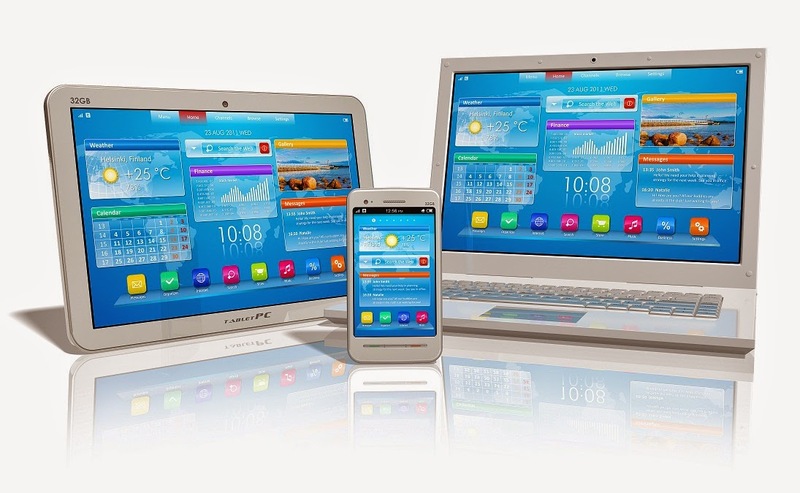 This, dear readers is just a little personal example of how technology has affected our lives. I am sure many of you will be familiar with the above scenario. This episode really shook and saddened me. I saw a nice picture of my dear friend Beste Sakalli, the poet on Facebook. Where else?! The photo showed her looking at old letters her viewers had sent her during the time she presented the Papatya Seferler programme on Kıbrıs Genc TV. Yes, you heard right. I said letters. Actual, handwritten letters. This took me back to those good old times before the advent of email. I remembered those letters I wrote to my grandmother and auntie who lived in Lefkoşa. Letters I had hidden deep into the large wicker baskets full of orange and tangerines. It was during the times of communal strife in the sixtees, and an innocent thing like a child’s letter might have put the driver in danger if found. There was a pen-pal fashion when I was a student in Cyprus. Kids wrote letters to pen pals all over the world. My friends and I chose English girls and boys to write to. The aim was to improve our English. I lamented those times when technology had not yet started to make such a devastating impact on our lives. Nowadays, children first familiarise themselves with the computer keyboard, before the pencil or pen. I attended a parents’ evening at my 9-year-old granddaughter Melek’s school just before the summer holidays. We were taken to her class. Each child had a drawer, and in each drawer was a 10 inch iPad. These, and of course the internet, are liberally used in lessons. My 5-year-old other granddaughter Jeyda can competently use my desk-top. She can start it, find the CBeebies site, play games, watch videos and listen to music. All well and good. But how many parents nowadays buy their children pens, pencils, drawing brushes, books? Very few. Instead, children’s rooms are full of gadgets: iPods, iPads, iPhones, wii, X-BOX, Kindle, etc are much more favoured. Books are also destined alas to be confined gradually into history. 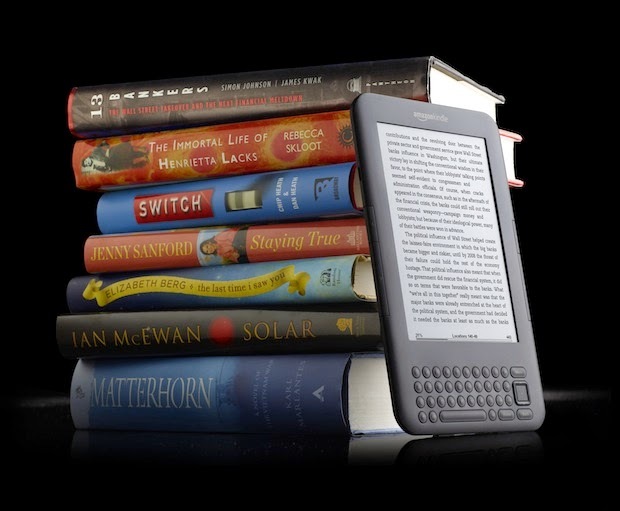 On my train journey to work most people use Kindle or other electronic book readers, rather than books. I am in the minority. 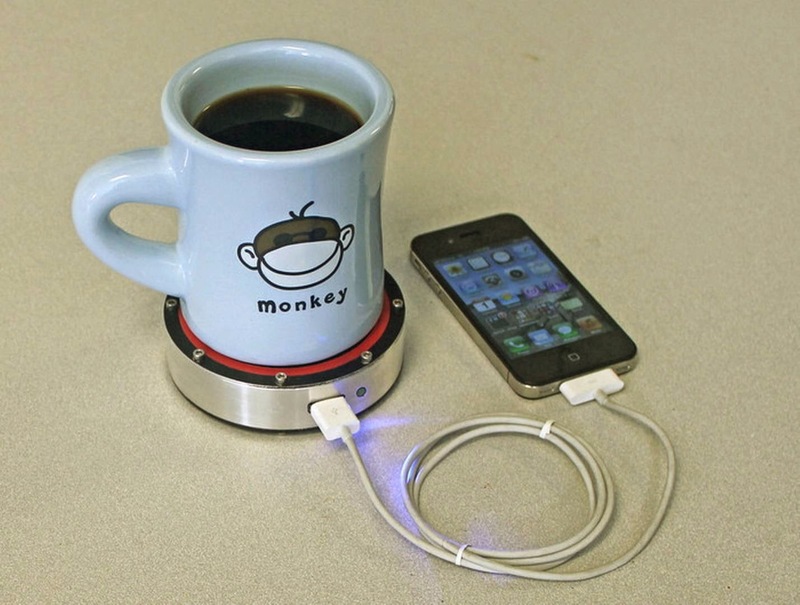 A few years ago, my daughter bought me one of these contraptions as a present. I can’t go to sleep if I don’t read. On the night I received my present, while using the Kindle, I felt sleepy. The damn thing fell and hit me squarely on the head. I explained the smallish bump on my head as, “I walked into the door”! The next day the Kindle went back to the place it was purchased. I bought 10 books with the money. I left the place enthusiastically smelling my books. I felt the strange looks of the sales people. I was not bovvered. I used to love taking pictures. I had a very old Yassica. The other day I re-discovered it. I went straight to Tesco. In my wisdom, I planned to get a 35 mm. film and once again take interesting photos with my tired old camera. The sales girl looked at me as if I presented her with something out of the Paleolithic Age. After an intensive conference with her equally young and puzzled manager, she came and told me that unfortunately they did not sell films for such things. Yes, she actually said “things”. Our mobiles nowadays perform a multitude of tasks, including acting as a camera. In 10 years, if they start serving tea, I would not be surprised. Two sugars please. As for Facebook, the thing that has lead to my dependence on mobiles. The worst mistake I made was to upload the Facebook application onto my mobile. I keep checking the damn thing. Who wrote what, who put up what pictures. I once uninstalled it. 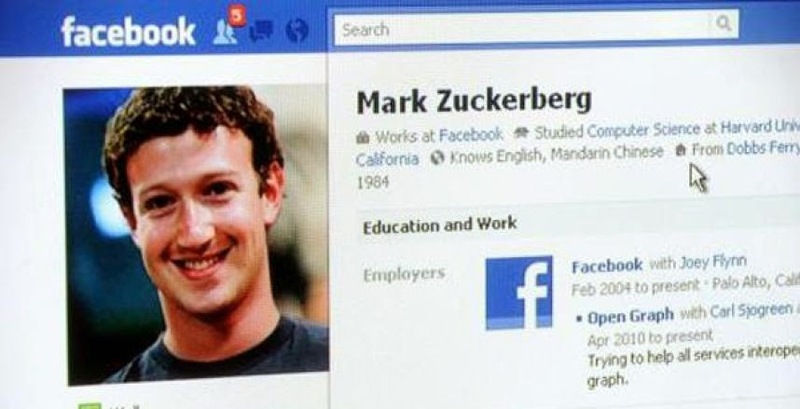 My plan was to look at Facebook only on my desktop and only for a half hour each day. After half an hour I re-installed it on my mobile. Look at a friends gathering. After a few minutes chatting, mobiles come out, if they are not already on the pub table. Everyone gets busy checking their emails. But most are checking Facebook. Snaps are taken to be shared on Facebook. My friends and I do this too. It’s not just a young persons’ affliction. In actual fact because Facebook is being used by so many old people like me that youngsters are increasingly dropping it. Another summer holiday is behind us. I managed to follow the holiday escapades of my friends. On Facebook. Day-by-day. Where they visited, who they saw, where they ate, which beaches they frequented. All were revealed on Facebook. Did I want to follow these in such detail? I think not. But I have had to! Being on holiday is actually the only time I manage to drag myself away from my mobile and Facebook. I take my most basic phone, which is not capable of receiving Internet, thus Facebook with me. I use it for its original purpose. To make and receive phone calls. However I do share a few holiday snaps on Facebook. But only on my return. It’s a miracle how I succeeded in this. My dear readers, technology is very important. It has made our lives much easier. It has cut down time wasting. We can’t do without it. It has many positive attributes. However, if not used properly it can overtake our lives in devastatingly negative ways. 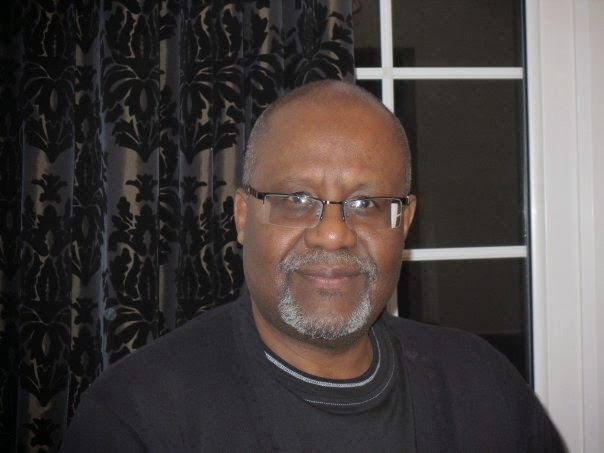 T-VINE columnist Ertanch Hidayettin is a Cypriot Turk of African heritage. He arrived in the UK in 1970 and qualified as a teacher before choosing a career in local government. He has 30 years experience working for local authorities in various posts and was an Equality Officer for Islington Council before retiring in 2007. Since then he has worked with the National Resource Centre for Supplementary Education (NRCSE), supporting supplementary schools in North London. 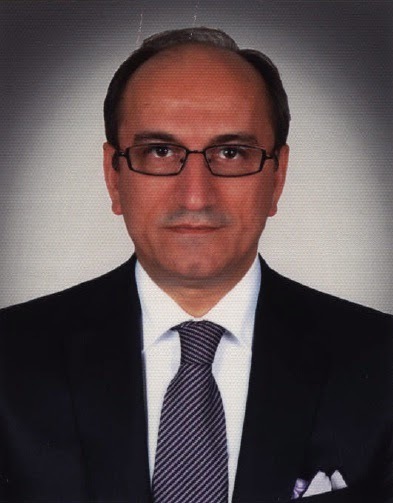 He is a community activist and a media commentator, presenting on Kıbrıs Genç TV and writing a regular Turkish column for Kıbrıs Postası. Promising football developments in Cyprus came to a sudden halt when a young Greek Cypriot footballer was branded a traitor and prevented from making his debut for his new Turkish Cypriot team on Saturday. Last week, Dimitris Vasiliou made history when he signed for first division side Değermenlik, becoming the first Greek Cypriot player in the Turkish Cypriot league. 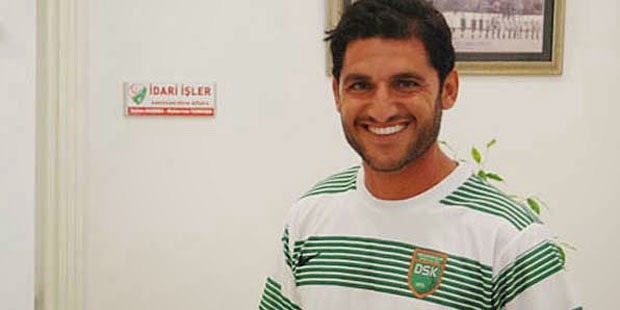 He was expected to play for his new club at the weekend in a match against Hamitköy. However, a massive backlash from nationalists in South Cyprus, who had surrounded his home, forced the player to remain indoors under police protection. Anger started to build against Vasiliou immediately after the news of his signing broke in North Cypriot media. 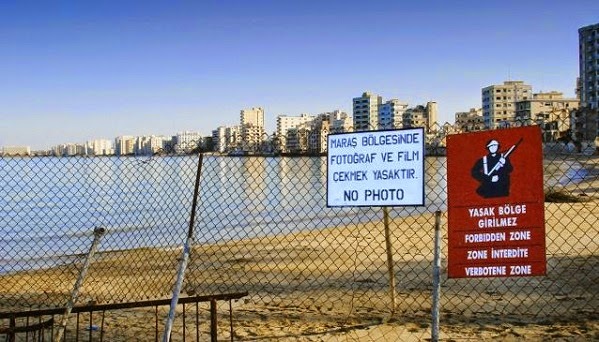 Negative comments were initially posted on social media, many demanding the player was not permitted to play in North Cyprus, which they view as “occupied territories”. Fanatics made their way to the player’s home where they chanted “traitor” and made threats against him, forcing the police to intervene. Vasiliou: "my sole purpose is football not politics - I want to be a role model for the island’s youth"
A statement from Değermenlik said Dimitris Vasiliou remained their player and is expected to play in the near future. However, due to concerns for the footballer’s personal safety, it was decided the player did not make the journey across the Green Line on Saturday. According to Milliyet, Hasan Sertoğlu, the head of the Turkish Cypriot Football Association (KTFF) tried to call his Greek Cypriot counterpart Kostakis Kutsokumnis to discuss the matter. However, to date Kutsokumnis had not responded to any of Sertoğlu’s calls. 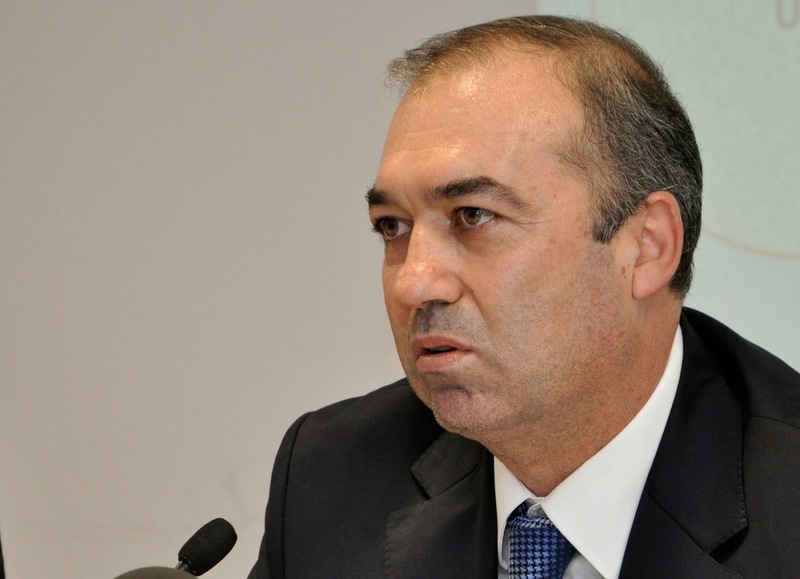 Earlier in the week, Sertoğlu had urged FIFA and UEFA to get involved in Cyprus football. Addressing a press conference in Lefkoşa, he highlighted the lack of progress between KTFF and KOP in South Cyprus following their historic FIFA-brokered pact that was signed in Zurich last November, which aimed to bring the two Cypriot football federations under a common umbrella. In line with the agreement, KTFF had formally applied to join KOP but their application has still not been processed. Sertoğlu claims that after numerous meetings and correspondence, they have reached a deadlock with KOP, which he believes requires FIFA and UEFA’s assistance to break. He told journalists: “We have sent a letter to FIFA and UEFA calling on them to undertake their duties [by facilitating the talks between the two federations].” He added, “KOP is not happy with this letter." American capital gets ready to party Turkish style! On Sunday, the third annual Turkish Cultural Heritage Month concludes with a massive street party in the heart of the American capital. 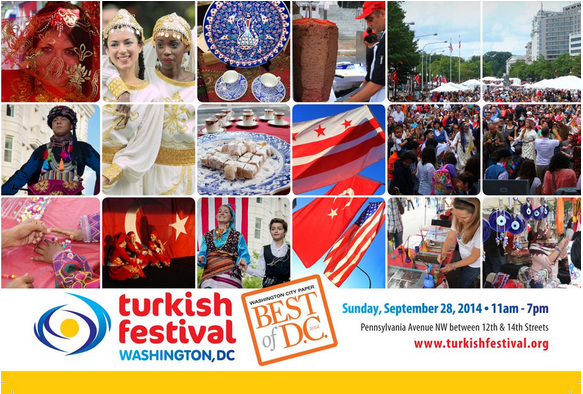 Organised by the American Turkish Association of Washington D.C. (ATA-DC), the 12th Annual Turkish Festival will take place from 11 AM to 7 PM on Pennsylvania Avenue – just two blocks away from the White House. 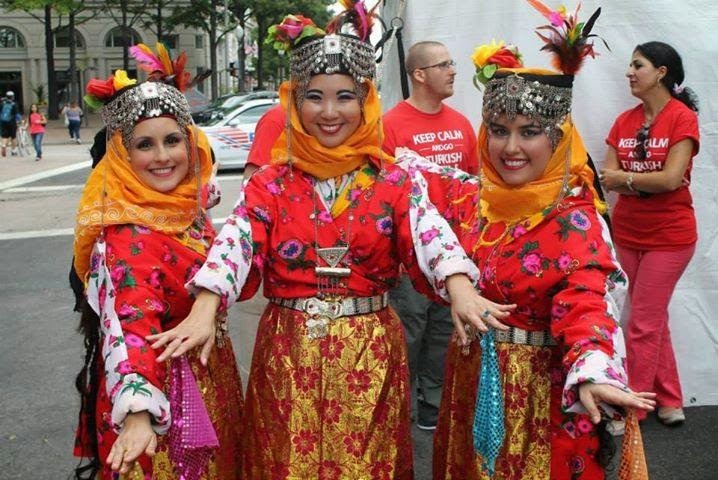 Named “Best Cultural Festival” three years on the trot by readers of the Washington City Paper, the annual Turkish Festival draws thousands of Washingtonians eager to sample Turkish culture. Party-goers can enjoy delicious Turkish food and traditional Turkish coffee, pick-up some traditional and contemporary treasures from the Turkish Bazaar, get their fortunes told, and shimmy along to lively stage performances by top Turkish musicians and dancers. This year’s festival will also reflect the wider Turkic cultural history that stretches from the Balkans, through to Central Asia and the Middle East. 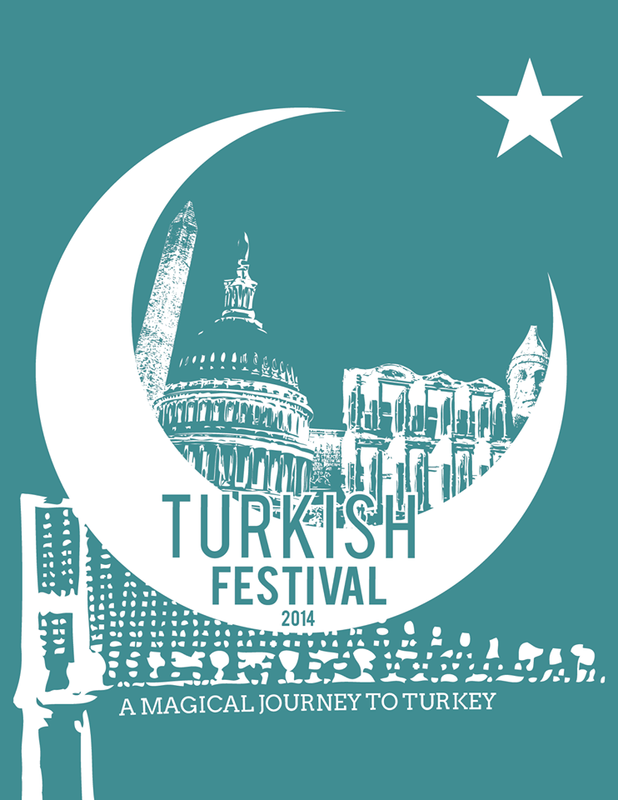 The festival’s diverse entertainment includes the award-winning Silk Road Dance Company, the percussive Turku Nomads, Istanbul’s renowned Yeditepe University Folklore Club (YUFOLK), Oriental band Ishtar, Kardelen Turkish Dance Ensemble, and mixes from DJ Turk whose blend of commercial R&B, dance and Turkish music can be heard on numerous national radio stations. There is a Kid’s Tent and a special fashion show called, 'A Journey to Istanbul'. See online for the full line-up, performance times, and food and bazaar vendors. A current affairs programme on ITV will feature a story on Maraş (Varosha) – a popular seaside resort in Mağusa on Cyprus’s east coast, which has been deserted since the 1974 War in Cyprus. 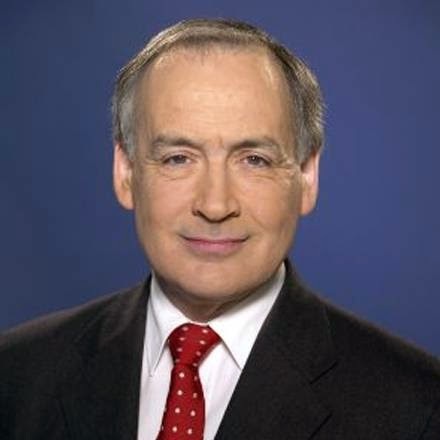 Veteran newscaster Alastair Stewart visits the abandoned town for On Assignment, which airs tonight at 10.40pm on ITV1. The town had been Cyprus’ main tourism destination, popular with celebrities such as Elizabeth Taylor, Richard Burton, Raquel Welch, and Brigitte Bardot. Since the summer of 1974, when the town’s mainly Greek Cypriot residents moved south following the end of the Cyprus Conflict, Maraş has been under the control of the Turkish army. 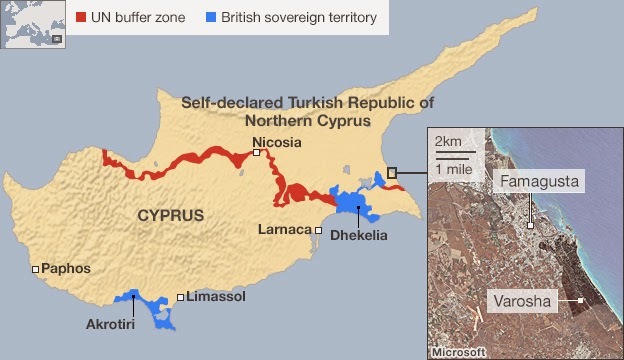 For four decades, the Turkish Cypriot side has locked off access to the town, waiting for a comprehensive settlement with Greek Cypriots, after which the town was to be returned to its former owners. The lack of a political solution has meant that the uninhabited town remains “eerily untouched” and in a poor state of decay. For his Cyprus assignment, Alastair Stewart meets refugees on both sides of the divide. They include some who are happy with the status quo, along with others working to recreate a sustainable future for both Greek and Turkish Cypriots in the city of Famagusta. The Maraş report is one of a number of factual stories that will be covered on tonight’s On Assignment. The weekly TV programme is fronted by Rageh Omaar, who heads ITV News’ award-winning team of specialist journalists that deliver in-depth reports from around the world on unique stories. This weekend, Turkish schools across Britain begin their new academic year. 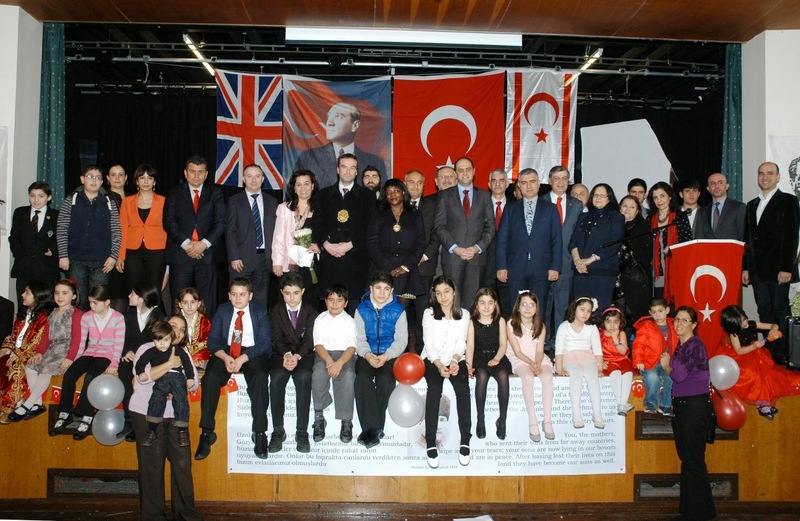 Pupils can take Turkish language and cultural classes at 38 Turkish and 39 British schools, with language teachers supplied from both Turkey and the Turkish Republic of North Cyprus. The increase in the number of available classes reflects the growing demand to learn Turkish, not just among the British Turkish Diaspora, but also the wider British population. Last November, the British Council released a report titled Languages for the Future including Turkish in its top 10 list of foreign languages to be learnt. The other languages were: Spanish, Arabic, French, Mandarin Chinese, German, Portuguese, Italian, Russian, and Japanese. 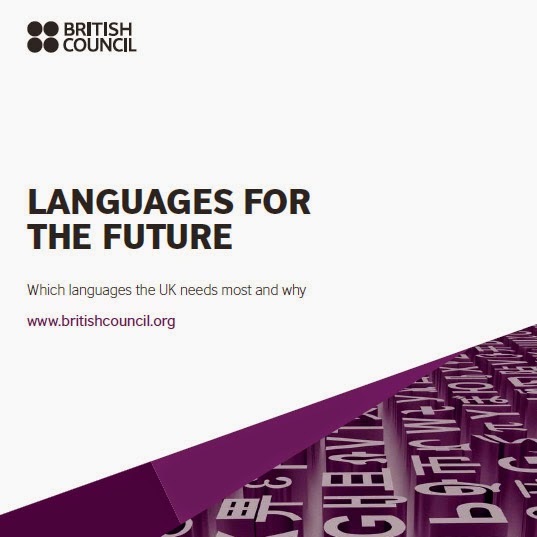 These languages are deemed the most vital to the UK over the next 20 years when considering a range of economic, geopolitical, cultural and educational factors, and: “the needs of UK businesses, the UK’s overseas trade targets, diplomatic and security priorities, and prevalence on the internet”. 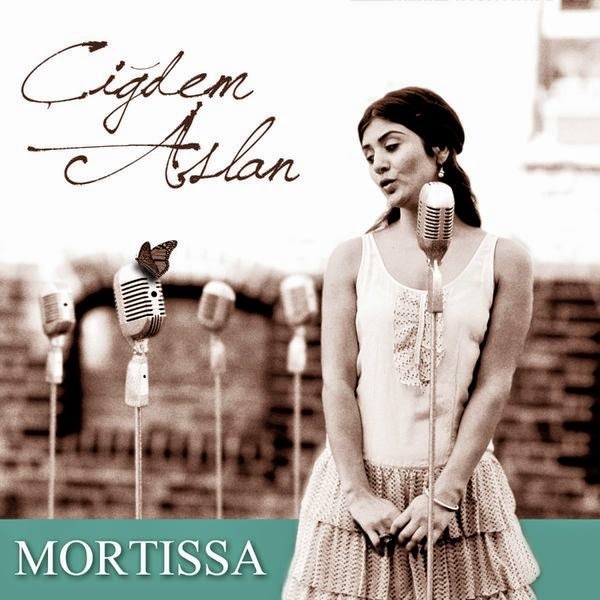 It’s been an incredible 12 months for Çiğdem Aslan. Described by the Guardian as, “one of the best British-based discoveries of the year”, she released her debut album Mortissa last October to critical acclaim and then found herself nominated in Songlines’ Best Artist category alongside World Music legends Manu Chao and Mulatu Astatke. The front cover star of T-VINE issue 7, Çiğdem has beautifully reworked the rebetiko and smyrneika sounds of the 1920s and 30s for Mortissa ('a strong independent woman'). Both in her studio recording and live renditions, she sings effortlessly in both Greek and Turkish, her sublime vocals and theatrical stage persona perfectly suited to these once outlawed songs of the Aegean, which were popular with the underclass in the hash dens and music houses of Athens and Istanbul during one of the most turbulent periods in the two countries’ history. 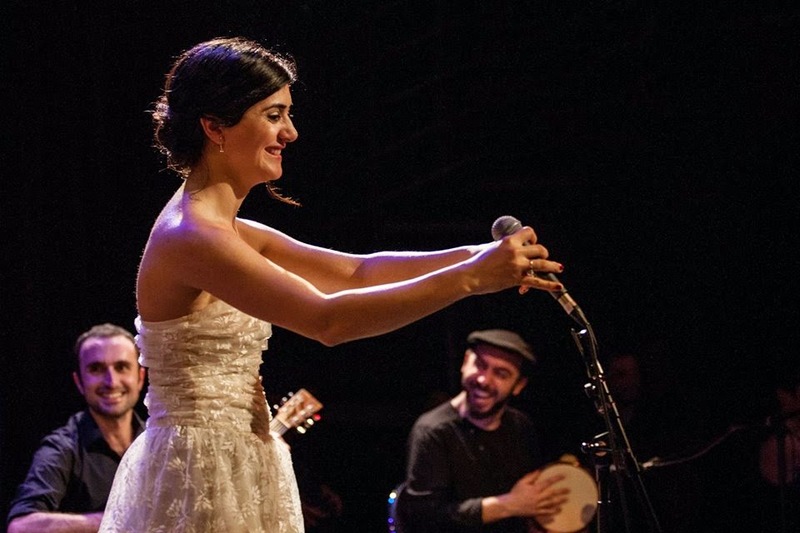 Of Kurdish origin, Çiğdem was born and raised in Istanbul, and her music reflects the cultural mosaic she has grown up with. Previously best known as the lead vocalist of British Balkans band She'Koyokh, the soulful singer has a way of connecting her audiences to songs even where we don’t understand any of the words. If you’ve not had the chance to see Çiğdem live, do! Having toured extensively Europe’s festival and live music circuit throughout the year, she concludes with 11 dates in the UK, kicking off at the Brighton Dome on Sunday. 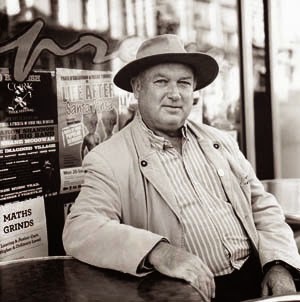 Her London show at Union Chapel the following Sunday features bestselling author Louis de Bernières, whose blockbuster Captain Corelli's Mandolin made him a household name. His book Birds Without Wings was set in the historical town of Kayaköy near Fethiye. De Bernières will set the scene for Çiğdem’s concert by talking about his love for the region, the music, and what led him to write the book. Look out for the new edition of T-VINE (out at the end of September) for our exclusive interview with Çiğdem. Mortissa is available from all good music stores. Turkey woke up to the news that all 49 hostages seized by Islamic State of Iraq and the Levant (ISIL) forces on 11 June 2014 had been freed. Among them were Öztürk Yılmaz, Turkey's consul general in Mosul, northern Iraq, his diplomatic staff, children and special forces police, who were all taken after ISIL had captured the city from Iraqi forces and stormed the Turkish consulate. The hostages arrived in Turkey via Syria at 5am this morning and were said to all be in good health following their 101 days in captivity. 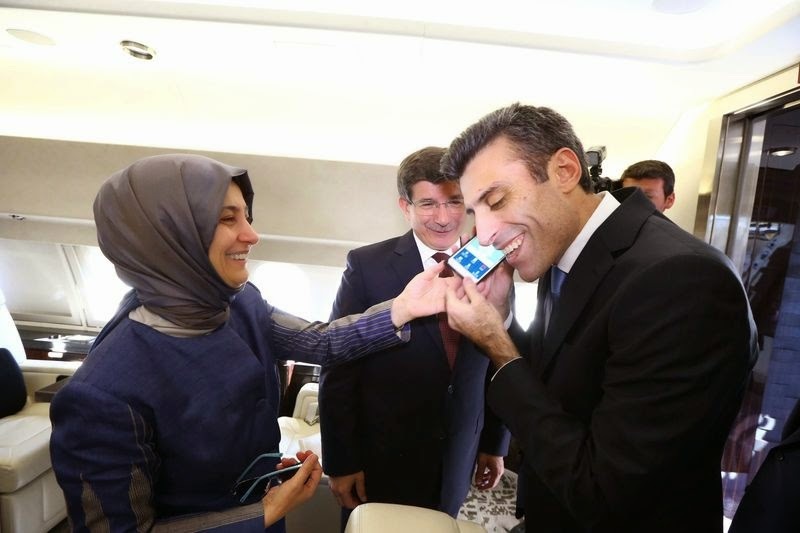 Prime Minister Ahmet Davutoğlu cut his trip to Azerbaijan short to fly to Şanlıurfa, by the Syrian border in southeast Turkey, to meet with the freed hostages. Following the release of the hostages, President Recep Tayyip Erdoğan issued a written statement praising the Turkish Prime Minister and Turkey’s intelligence service MİT for their successful covert operation. “Our National Intelligence Agency [MİT] has followed the issue with patience and dedication, and finally performed a successful rescue operation,” Erdoğan’s statement added. Officials have said there were no military clashes with ISIL, nor has any ransom been paid. They said negotiations with the local Iraqi authorities had created the opportunity to free the hostages. Few other details have yet been released. Turkey had publicly resisted joining a coalition to defeat ISIL, citing its 49 kidnapped citizens. Given the delicate situation, the US had been careful not to push Turkey too hard as it tried to free the hostages. In recent weeks, the extremist group has beheaded two American journalists and a British aid worker, who were all seized while they worked in Syria. 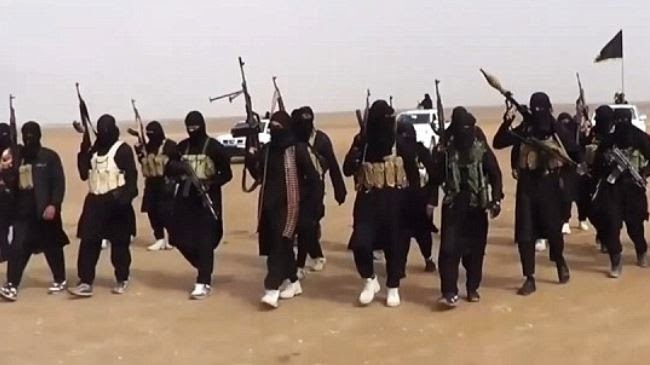 ISIL said the killings were “payback” for the airstrikes that Washington has launched against them in Iraq. 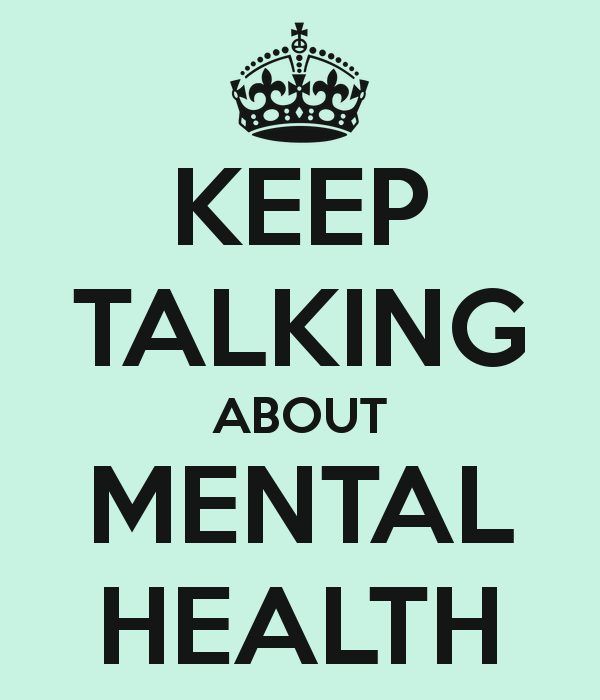 A quarter of all people will have experienced a mental health problem during their lives. So why is such a common problem still so taboo, especially in certain ethnic communities including the Turks? 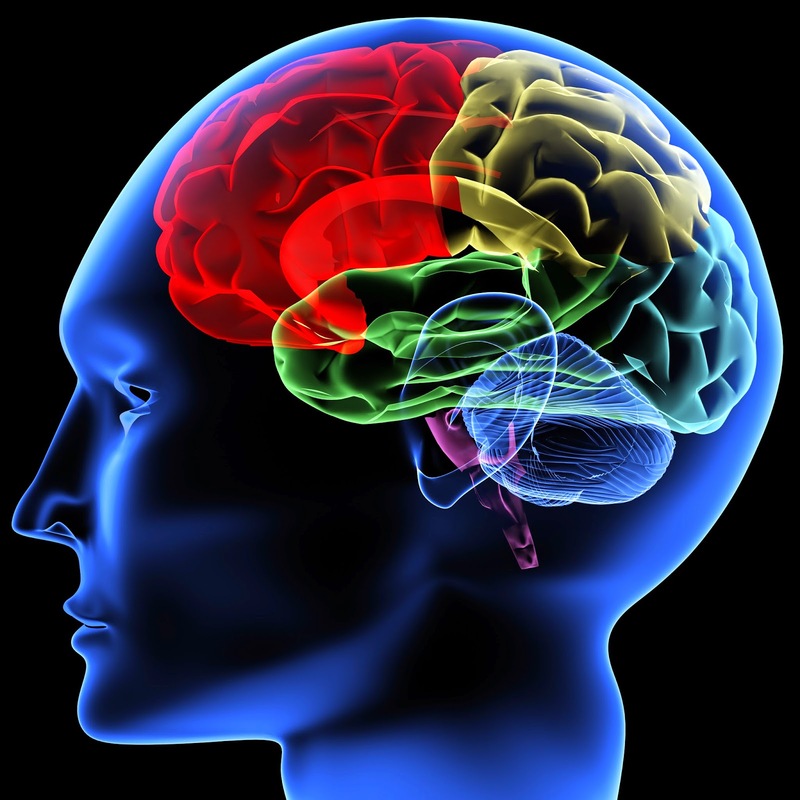 Are we immune from mental health problems? I think not. Yet it is grossly underreported and often people still look for physical signs instead of mental symptoms. 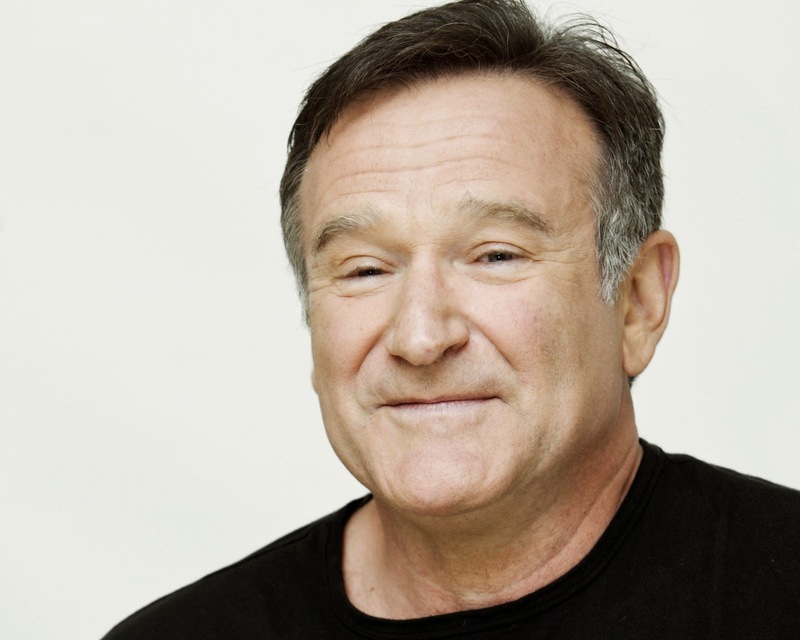 In the wake of the death of talented actor Robin Williams, who unfortunately took his own life because of his depression and other problems, more people have started to speak about mental health issues and to raise awareness about it. 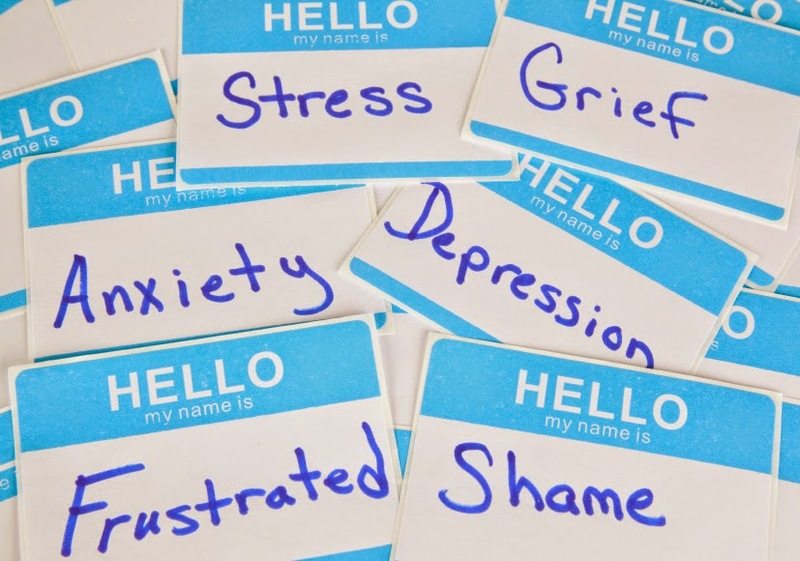 The two most common health problems are depression and anxiety. Depression can come on gradually, so it can be difficult to notice something is wrong. Many people continue to try to cope with their symptoms without realising they are ill. It can take a friend or family member to suggest something is wrong in order for the person to realise. Everyone has feelings of anxiety at some point in their life. For example, you may feel worried and anxious about sitting an exam or going to a job interview. During times like these, feeling anxious can be perfectly normal. However, some people find it hard to control their worries. Their feelings of anxiety are more constant and can often affect their daily life. a surge of overwhelming panic. feeling that you're losing control or going crazy. trouble breathing or a choking sensation. Anxiety is the main symptom of several conditions, including panic disorder, obsessive compulsive disorder (OCD), phobias, post-traumatic stress disorder (PTSD) and social anxiety disorder (social phobia). Experiencing a panic attack is common for people who experience any of the anxiety disorders. Although a panic attack can feel you are having a heart attack, it is not physically dangerous. It is a response to a situation we fear or to the thoughts going on in our head. If you are experiencing any of these difficulties, it is important you talk about them: don’t struggle alone. Please contact your GP and seek help. You can also ring the Samaritans who can offer you emotional support, but it is always best to speak to your doctor if you have health-related concerns. 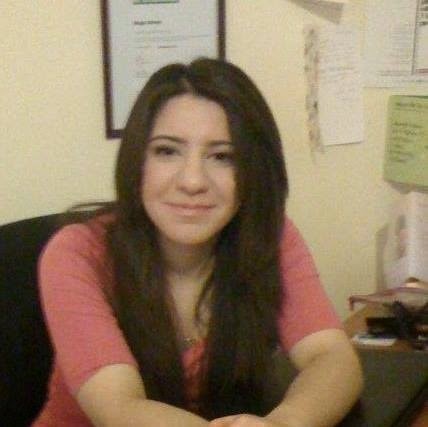 Muge Ahmet is a psychology graduate who has been working in the mental health field for over three years. She recently started a Masters in Cognitive Behavioural Psychotherapy. She is keen to help raise awareness about mental health issues and to remove the stigma many British Turks commonly associate with mental illness. When details first emerged that Scotland will hold a referendum on independence a few years ago, I was firmly in the ‘Better Together’ camp. Not that I have a vote, mind you. Just that I liked the idea of the United Kingdom staying together under one roof, as we’ve happily managed to do since the historic Acts of Union in 1707. What was to be gained from separation? More cost, more red tape, more risks and more division. Being part of a greater whole meant sharing our common resources and taking advantage of bigger and better opportunities. There seemed no end to the reasons why we should all stay together. Yet my sister and her family – who bucked the trend and moved from London to Scotland five years ago – and many of my Scottish friends remain squarely behind the campaign for independence. Over the past few months, I’ve tried to keep abreast of the debate. Like many others, I have found it difficult given the amount of conflicting information issued by both camps. 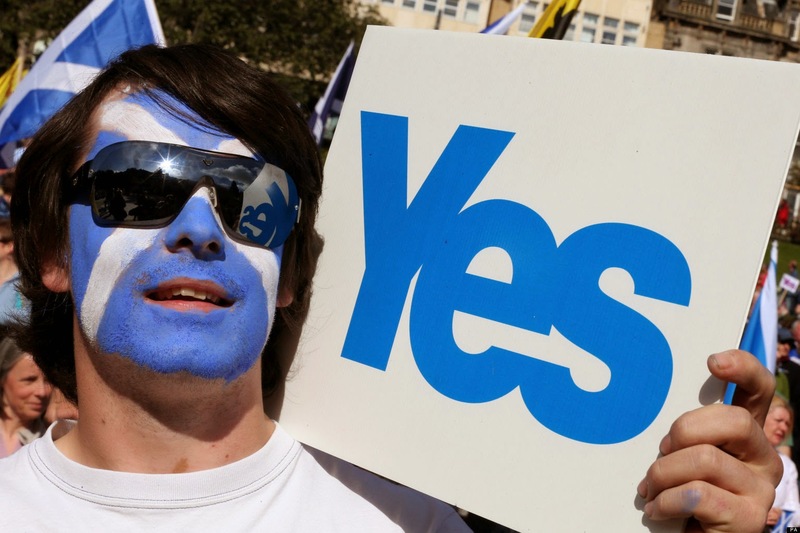 Will the Scottish economy be stronger or weaker with independence? What about the currency issue, defence, education, and welfare? When I examine the core facts offered up by each side, there does seem to be greater clarity from the Yes campaign. That is to be expected. They are pushing for this historic change and to achieve it, they have to demonstrate to the majority of Scots that independence can not only work, but will significantly improve their lives. Yet changing the status quo is never an easy task. Even minor societal changes, such as wearing a seat belt in cars – with proven safety advantages and fatal consequences for those that don’t – is difficult to achieve without legislation, let alone trying to motivate people to opt for something so much more complex and all-encompassing. Simply put, when push comes to shove most humans prefer the ‘better the devil you know’ option, rather than risk entering into the unknown. It would seem that up until recently, this was the prevailing attitude in Scotland, but in recent weeks a real momentum has been building behind the movement for independence. According to various polls, the race is now virtually neck and neck. Leaving aside the Don’t Knows (some 10% of the electorate), support for ‘No to independence’ is down to 53%, while the Yes’s are up to 47%. A month ago, the gap was huge: only 39% in favour of independence, with a whopping 61% against. An estimated 4.5 million over the age of 16 living in Scotland have the right to vote in the referendum on September 18 and all councils have reported a big surge in voter registrations this past fortnight: people who have never bothered to vote in regular elections are now signing up in their tens of thousands to ensure their vote about independence counts. Those of us on the outside are witnessing one of the most empowering aspects of this referendum. On a daily basis Scots of all ages and backgrounds are passionately debating their future. It is fantastic for any democracy to see so many ordinary people engaged in active politics – long may it continue! Of course, there have been some nasty moments with idiots on either side taking their campaign to the gutter by using physical violence and intimidation tactics to silence the other side’s supporters. Thankfully, most have not. Yet as the deadline for the vote looms, things can and will only get more heated. I do sense some desperation in the Better Together camp, whose main thrust for keeping the United Kingdom whole is based on fear. 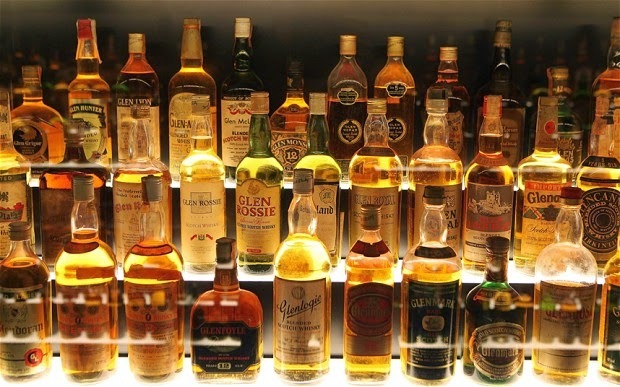 90% of their campaign seems to set out a ‘doom and gloom’ case if the Scots opt to go it alone. Yet the facts just don’t support this. Scotland has a strong economy: from food and drink manufacturing, to life sciences, tourism, wind farms, and of course North Sea oil. They have made conscious decisions to keep higher education and prescriptions free, but have very little say on how the considerable wealth they produce is spent – or should I say squandered! From fighting illegal wars in Afghanistan and Iraq, to plundering the pensions schemes of millions, and undermining the NHS…and all the while, us English are made to believe we subsidise Scotland. The truth is the Scots would have the highest per capita income in the UK outside of London if they did not subsidise us! Our social connections and common history wouldn’t end with independence, merely that the Scottish people will have the right to determine what’s important for them. 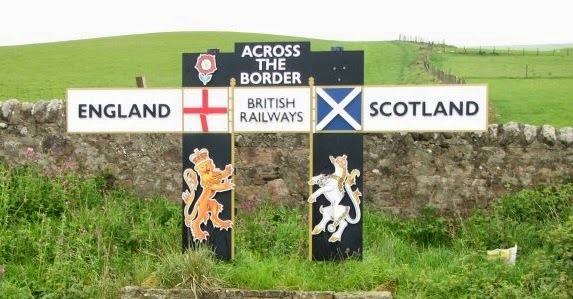 The elites in Whitehall and Westminster have never prioritised the needs of Scotland and the real power brokers in the wider world of business are not sentimental about nations and patriotism: where there is money to be made, they will be there. It seems ironic to deny Scotland this, when a growing number of voters in England support the UKIP line of reigning back control from Brussels. So why expect the Scottish to continue surrendering their sovereignty to London? 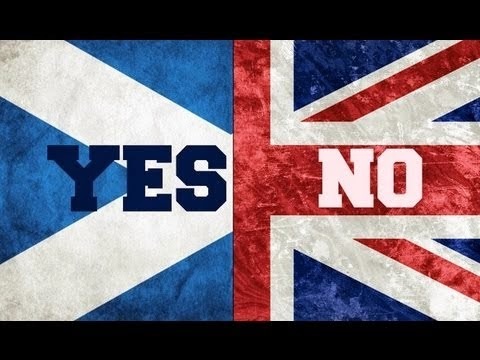 Throwing his weight behind the Yes campaign, English author George Monbiot argues, “Scots voting no to independence would be an astonishing act of self-harm.” Indeed it would. The most heartbreaking outcome would be for Scotland to fail to take this lifetime opportunity, not because the facts don’t stack up for independence – they do! – but because they failed to believe in their ability to run their own lives in the best possible way. As a Turkish Cypriot, I can relate to this. We’re also always being told we’re not capable of being masters of our own destiny; that our future wellbeing is best served by remaining locked into a unity with a bigger power, when in reality their interests will always dominate ours. That’s why I’m rooting for Scotland to seize the day and inspire us all with their vote for independence. Turkey has moved from being a recipient of aid to become one of the largest donors of humanitarian relief in recent years. According to a new report by Global Humanitarian Assistance (GHA), Turkey now ranks third behind only the US and the UK in the amount of aid it gives, accounting for 7.3 percent of the total donated in 2013. A combination of new and old conflicts in Central African Republic, Palestine, South Sudan and Syria, along with natural disasters such as the Typhoon Haiyan in the Philippines, led to global emergency aid soaring to a record $22 billion (£12.93bn) last year, which includes both government and private donations. It marks a $2.5 billion increase on the previous record of $19.4bn in 2010 – the year of the Haiti earthquake. 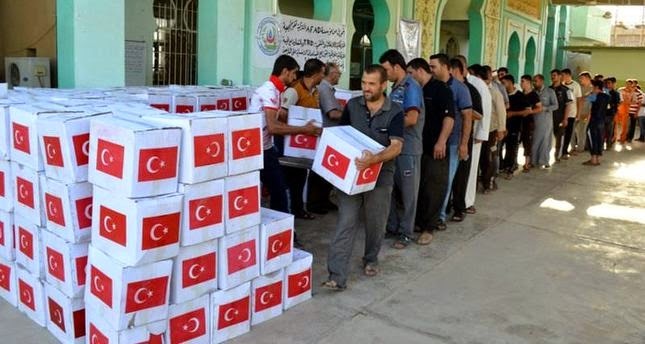 The Turkish government’s aid budget last year was £1.6bn – up 597% from 2012. In comparison, America donated $4.7bn, Britain $1.8bn, Japan $1.1bn and Germany spent $949 million in aid in 2013. Much of Ankara’s humanitarian relief went to helping the Syrian crisis: over 1 million Syrians have taken refuge inside Turkey. The country’s policy towards humanitarian aid has changed dramatically under the leadership of Recep Tayyip Erdoğan. Presiding over a growing and prosperous economy, and exhibiting a clear desire to expand its sphere of influence, over the past decade the Turks have massively increased their aid donations, up from $73m in 2002 to its current peak of $1.6bn. In recent years, AFAD – the country’s disaster management agency – and Türk Kızılayı (Turkish Red Crescent) have also played a leading role in providing relief to regions affected by national disasters and conflict. According to GHA, in 2005, Turkey was the largest government donor to channel humanitarian assistance to Pakistan (US$147 million) following severe flooding. The Turks were the first international rescue service to reach typhoon victims in the Philippines, while also responding quickly to humanitarian crises in the Central African Republic, Afghanistan, northern Iraq, and Gaza. Among the major beneficiaries of Turkish aid are African countries. Since 2011 for example, Ankara has spent some $400 million in Somalia, spearheading the country’s reconstruction by building wells, roads and a hospital, as well as boosting agricultural output. Last year, Turkey was selected as the host of the United Nations’s first-ever World Humanitarian Summit, to be held in Istanbul in 2016. Various stakeholders, from governments, to aid organisations, the UN, civil society, and the private sector will take part. The summit will consider humanitarian effectiveness, reducing vulnerability and managing risk, serving the needs of people in conflict, and transformation through innovation.